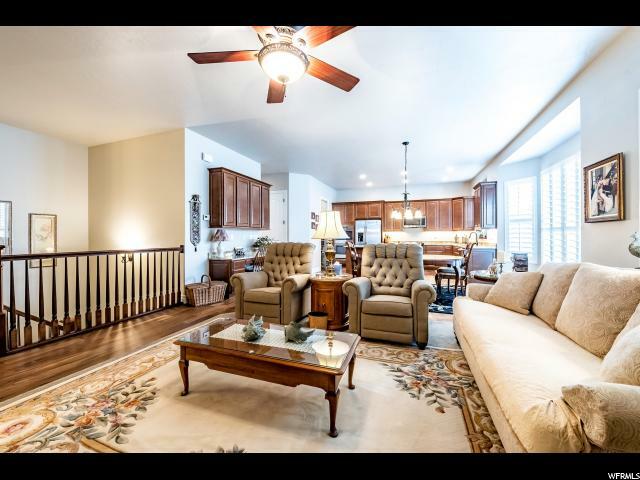 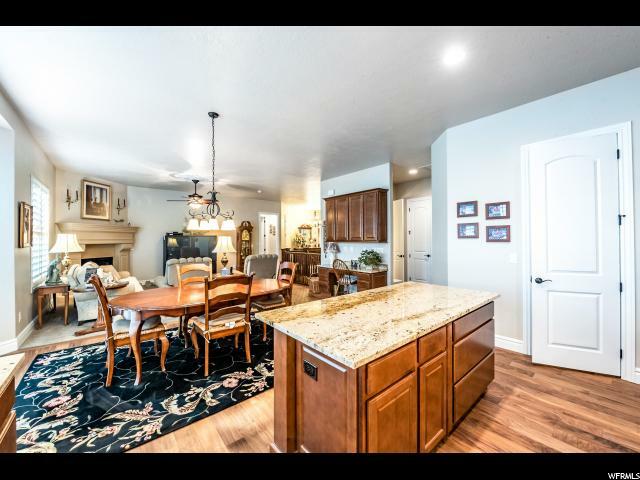 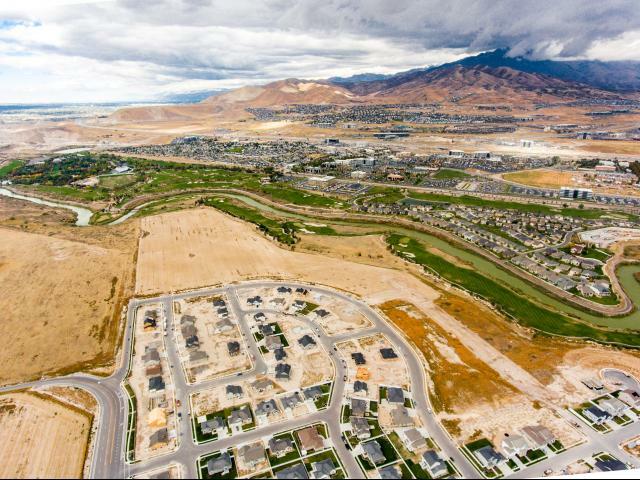 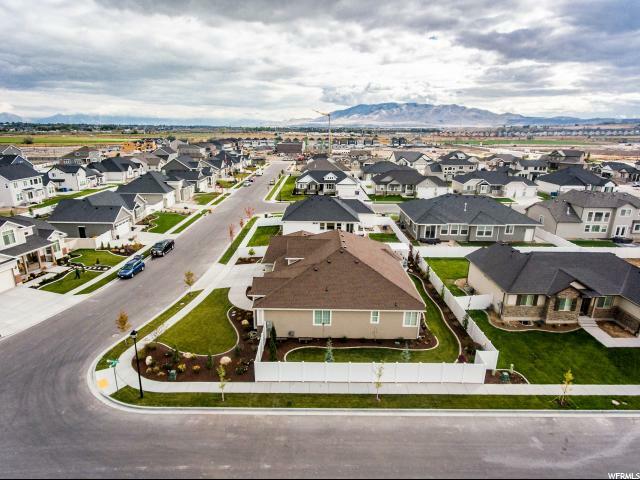 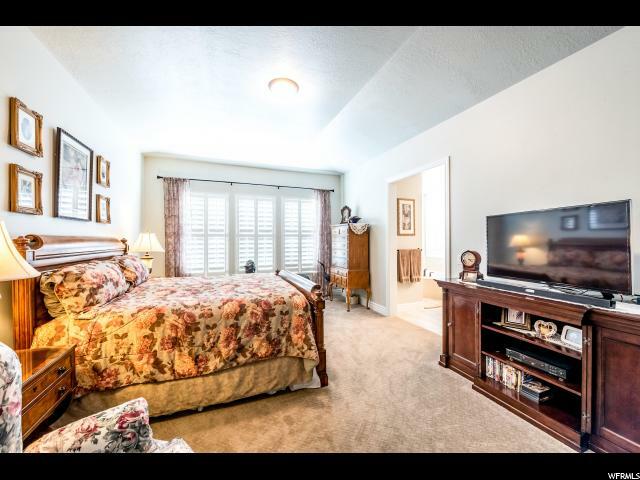 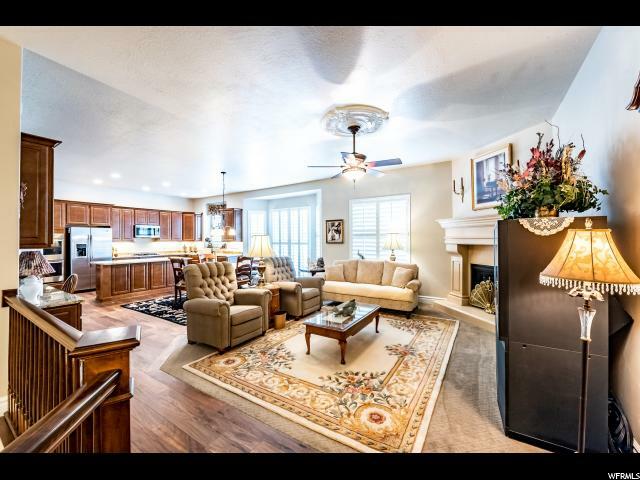 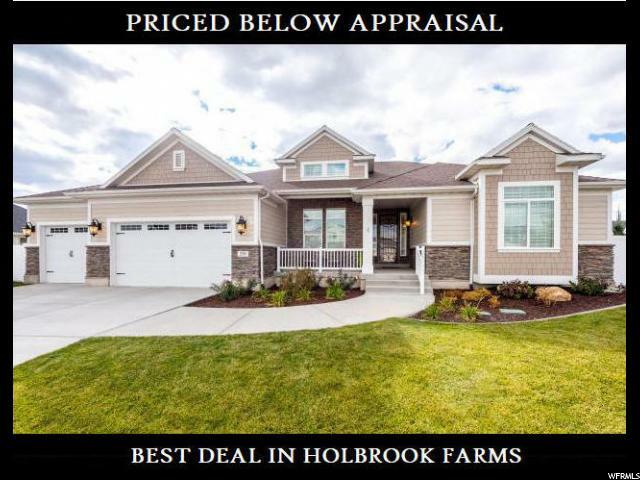 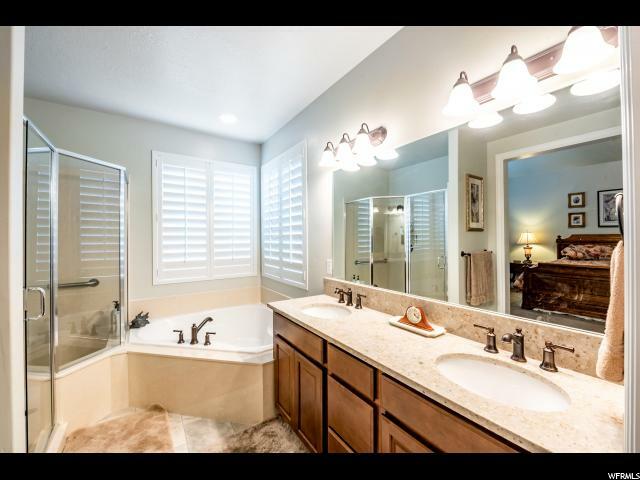 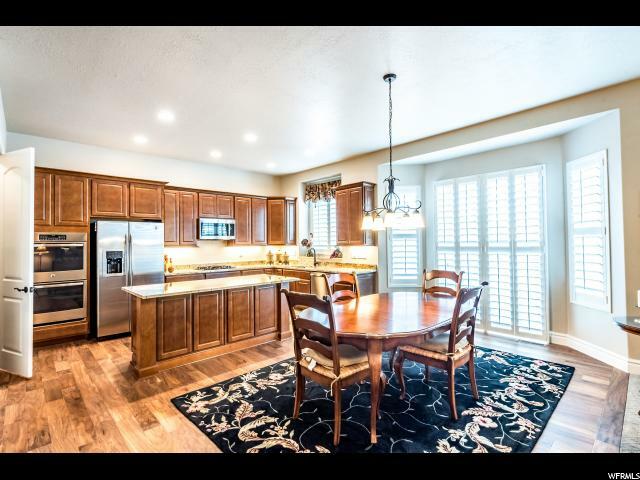 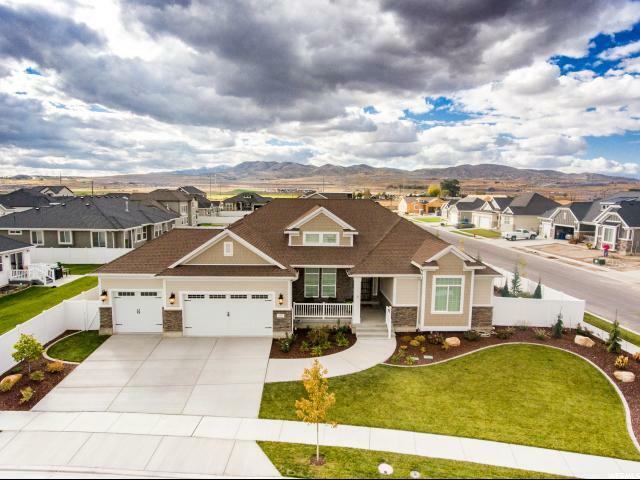 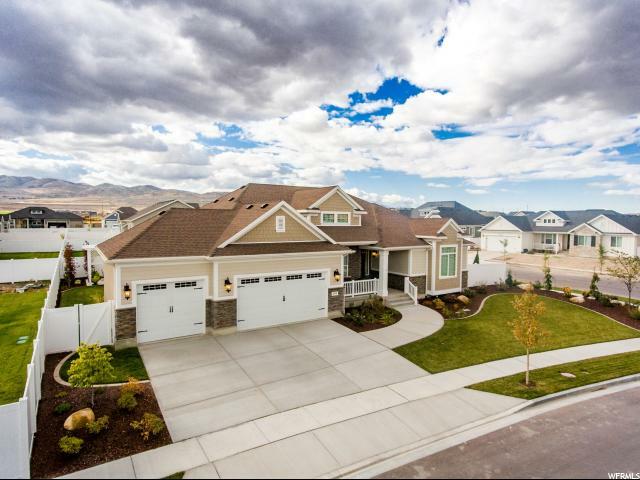 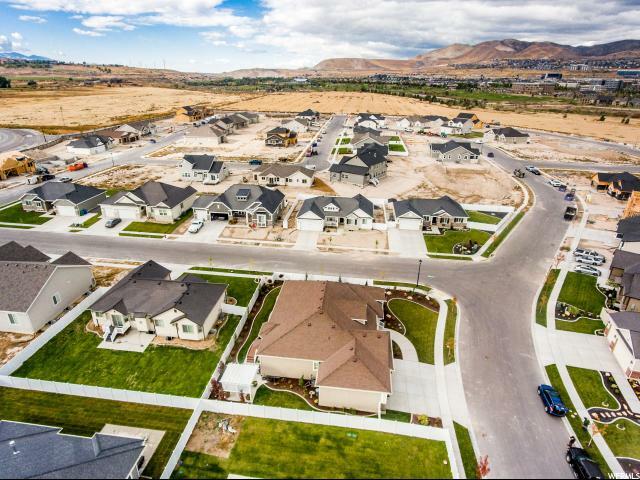 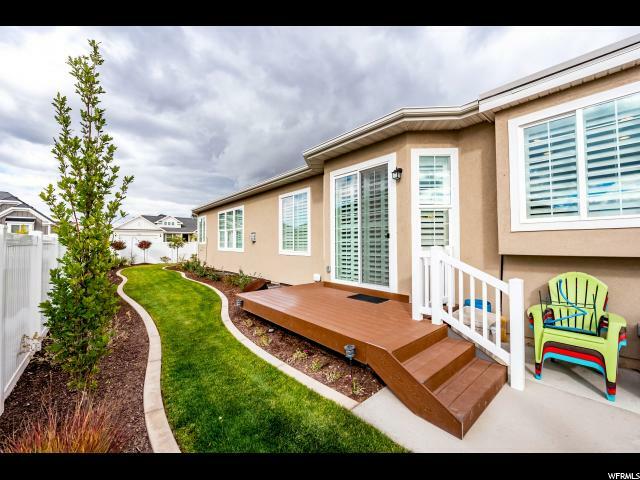 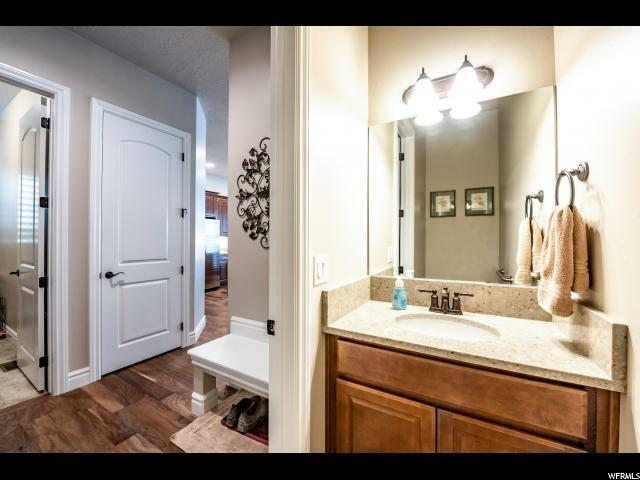 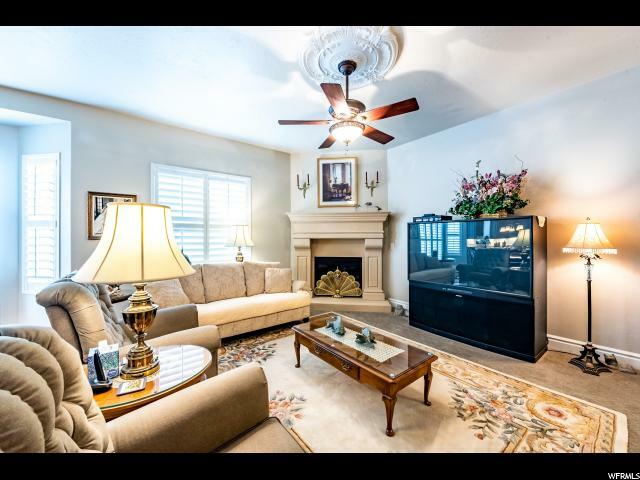 *** PRICED BELOW APPRAISAL*** Come live in Holbrook Farms, here in the heart of Lehi! 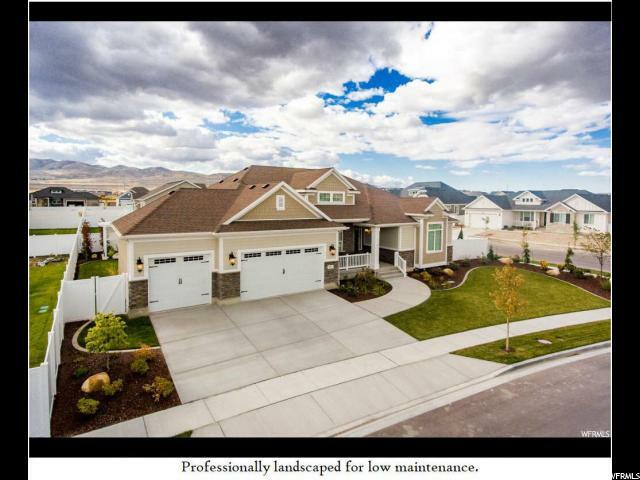 __ ** This Ivory Homes Deluxe Rambler -- Cambridge plan -- has over $100,000 IN UPGRADES! 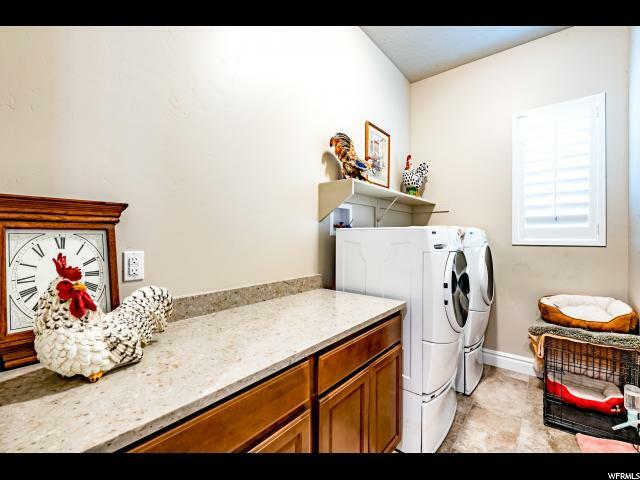 __ ** (See attachments.) 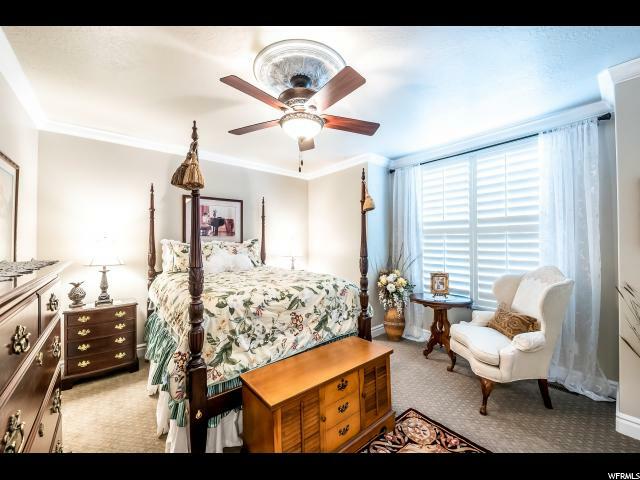 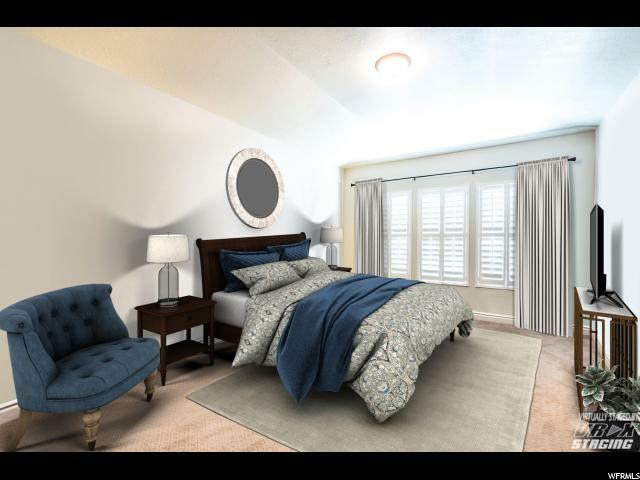 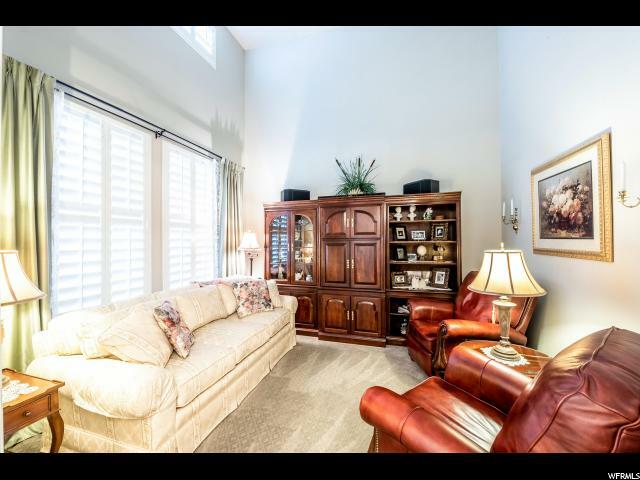 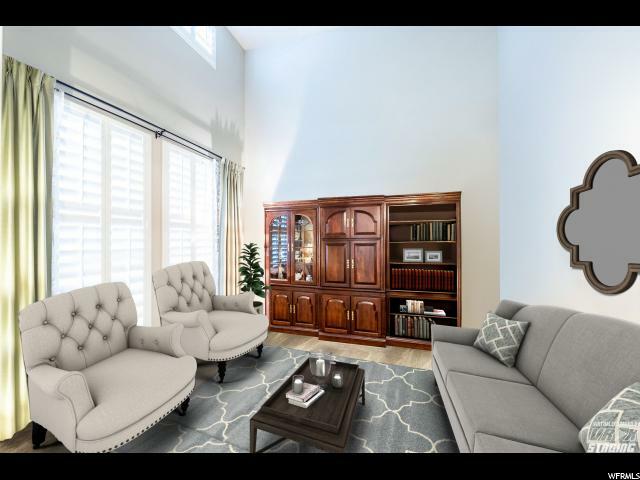 PLANTATION SHUTTERS, upgraded finish carpentry, open and spacious ceilings, 10-foot to 16-foot in height throughout. 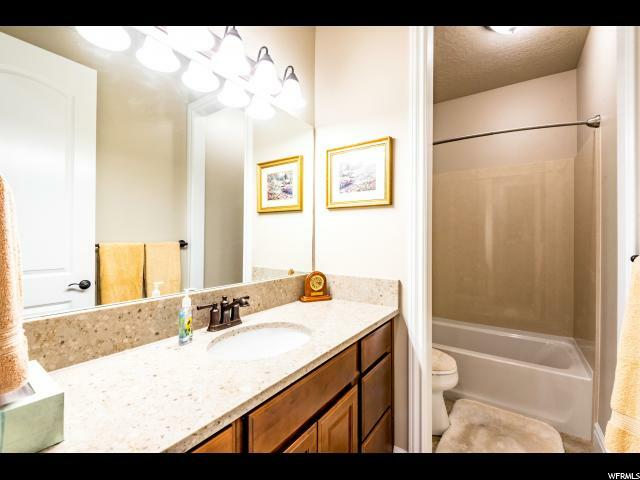 QUARTZ AND GRANITE in the Chef's Deluxe kitchen, on the desk, and all the bathrooms. 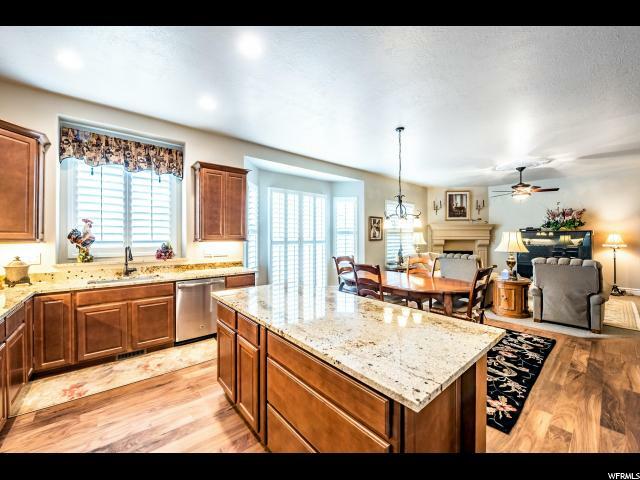 The kitchen is for those who love to cook and eat in luxury: granite counters, roll out drawers on lower cabinets, soft close doors and drawers (throughout home), under-cabinet lighting, double ovens, and gas range. 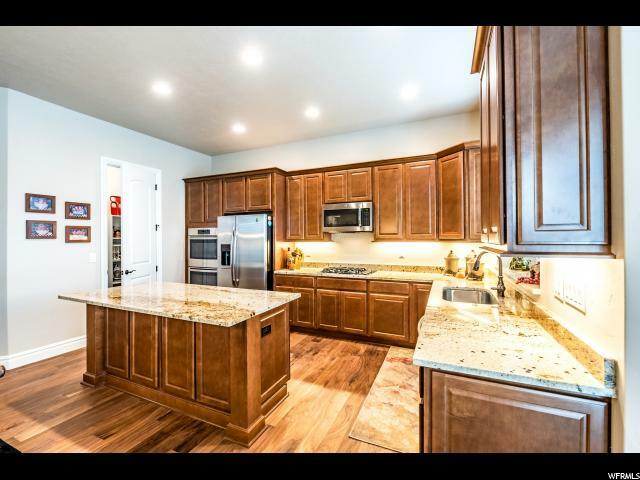 Abundance of cabinets and a generous pantry. 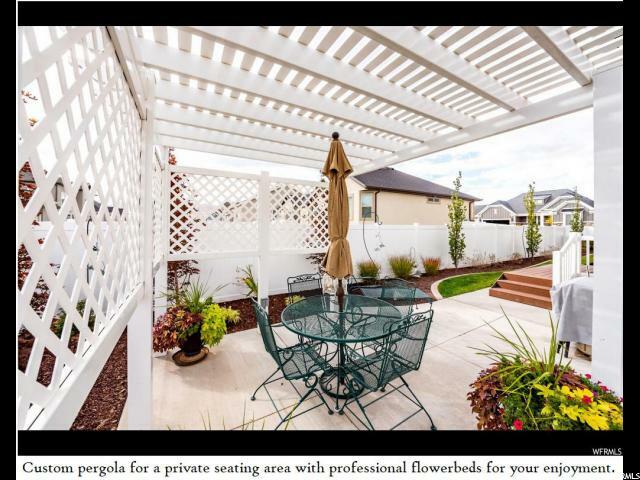 The dining space flows either into the family room, with its stately concrete mantel or out to the deck and its adjoining pergola patio, a professionally designed and landscaped yard greets you. 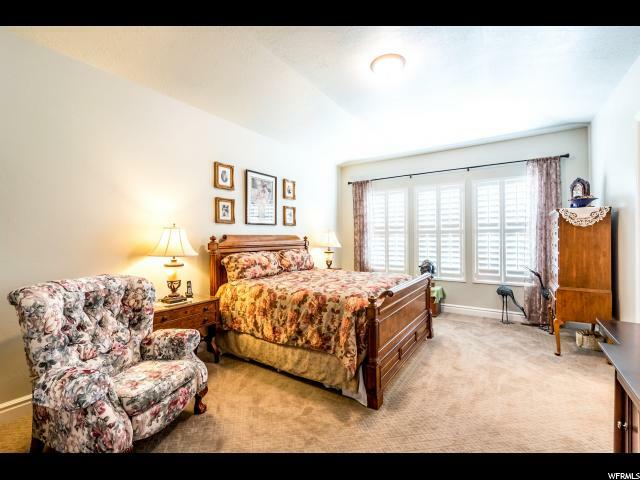 MASTER BEDROOM 13-foot ceilings and large, relaxing bath. 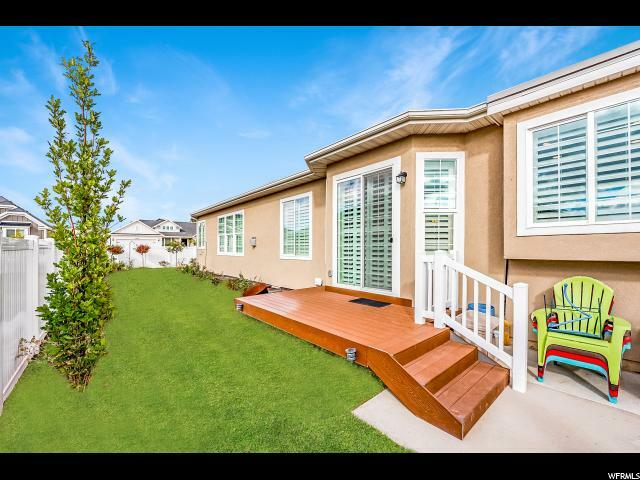 Nothing has been missed to provide you with comfort as well as easy to care for inside and outside (a yard big enough for the trampoline or swing set and small enough for easy care). 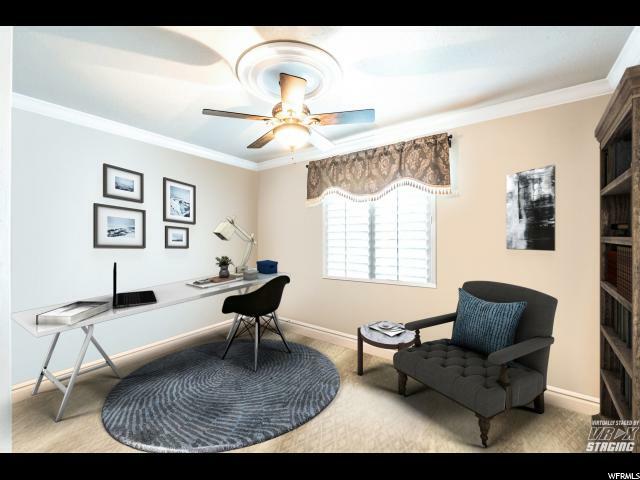 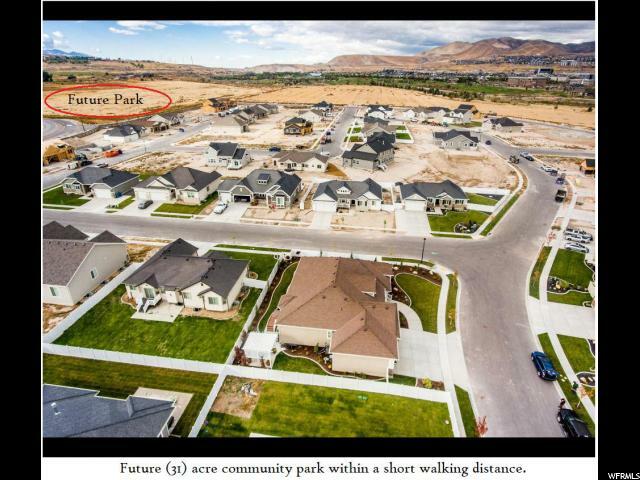 A short walking distance to new elementary school or a new 31 acre community park. 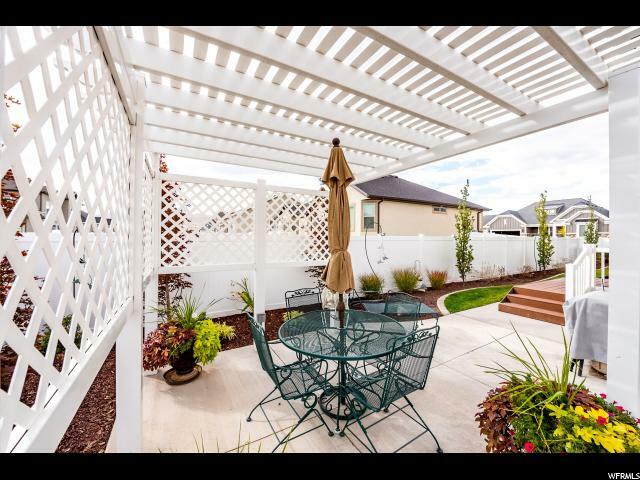 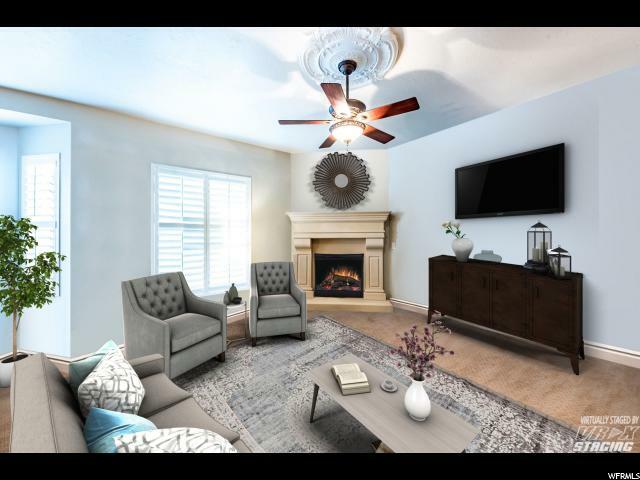 __ ** KEY LOCATION: Holbrook Farms sits right off of 2100 North just 5 minutes away from I-15 and 5 minutes from Mountain View Corridor. 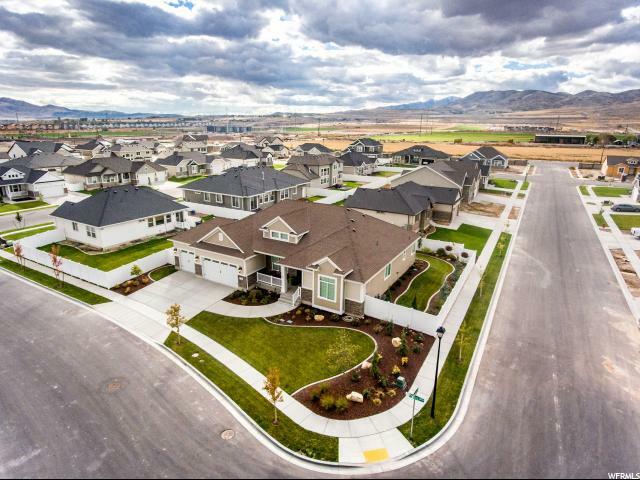 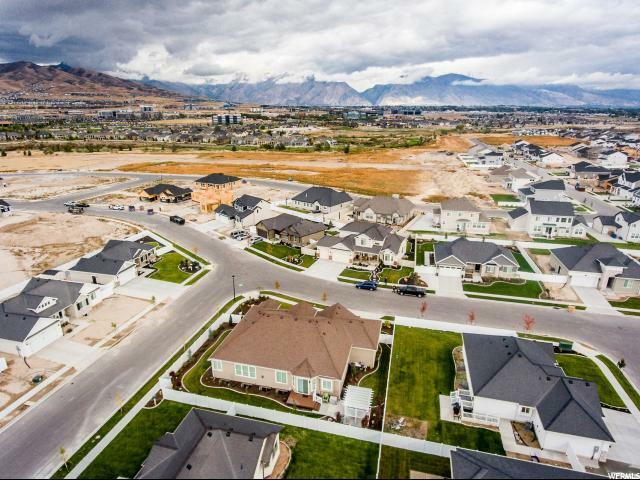 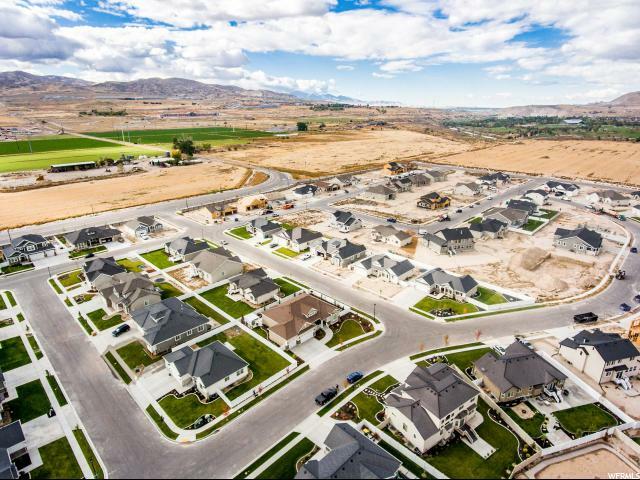 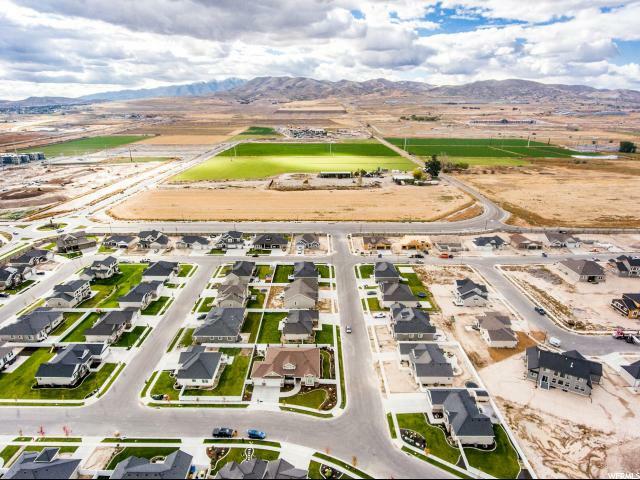 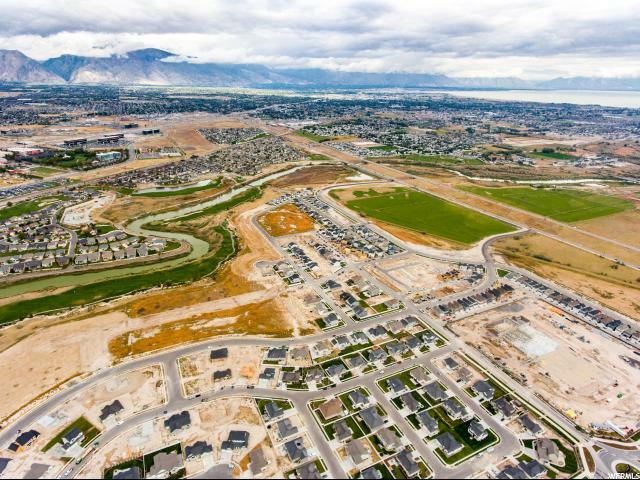 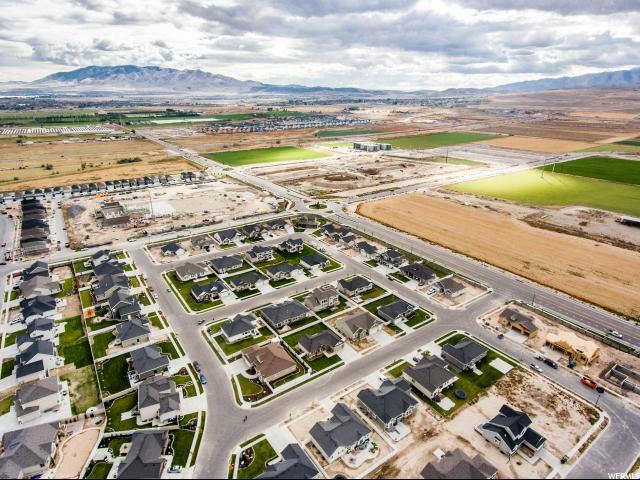 Within 10 minutes you can be shopping at the Traverse Mountain Outlets in Lehi or Mountain View Village in Riverton, golfing at Thanksgiving Point, enjoying a movie at the Megaplex, or having fun at the Museum of Natural Curiosity. 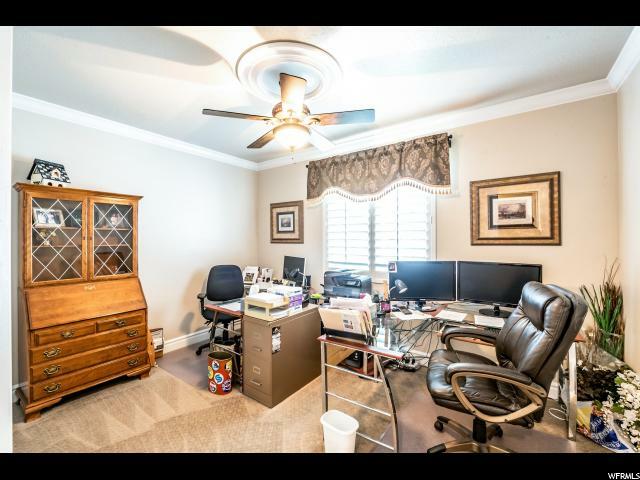 Square footage per builder plans; buyer-broker to verify all info. 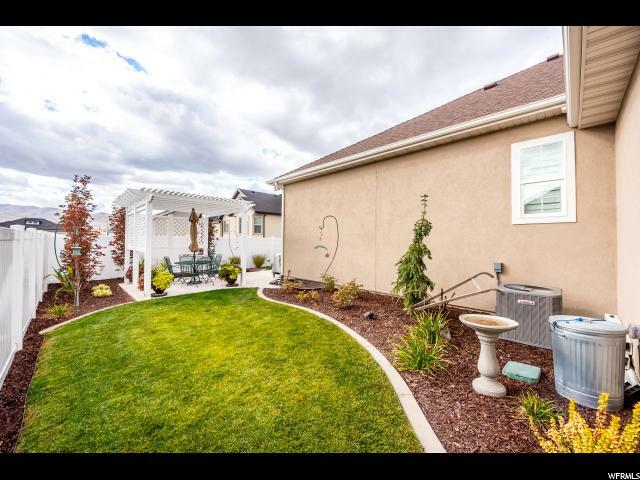 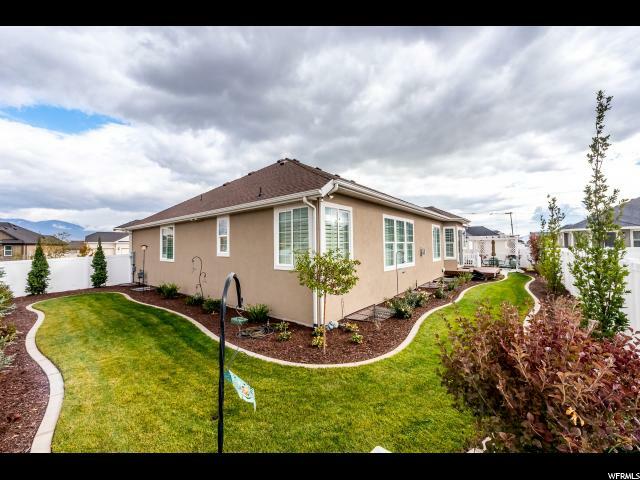 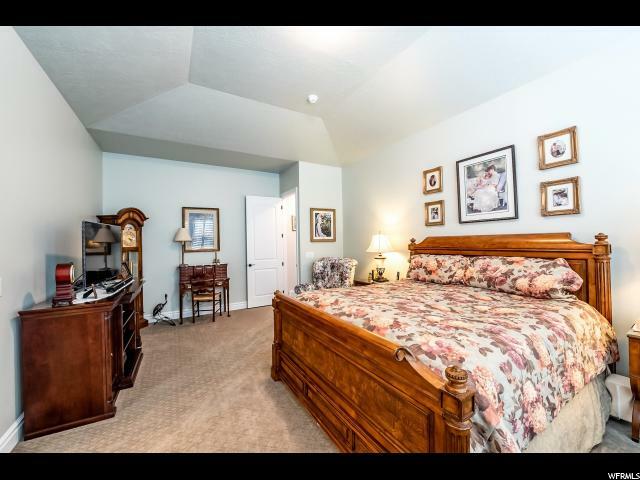 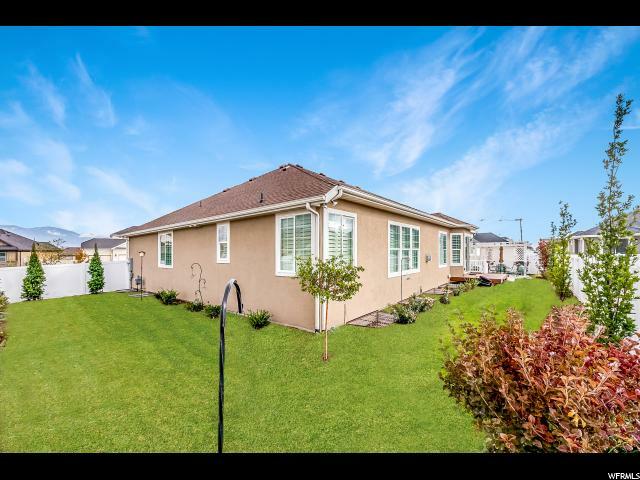 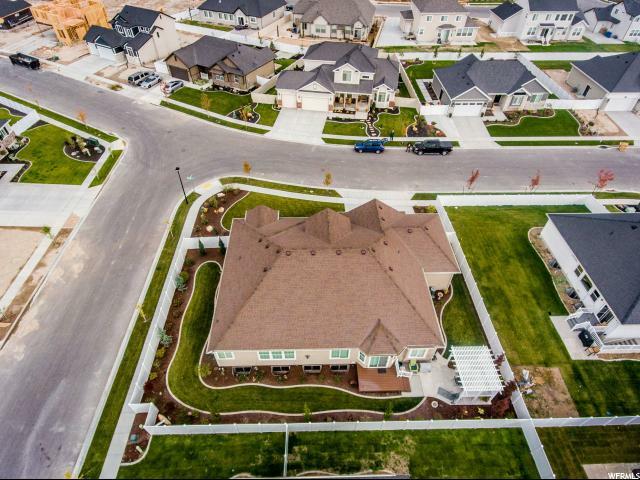 I would like more information regarding the property at 2593 N CIRCLE C WAY, Lehi UT 84043 - (MLS #1578464). 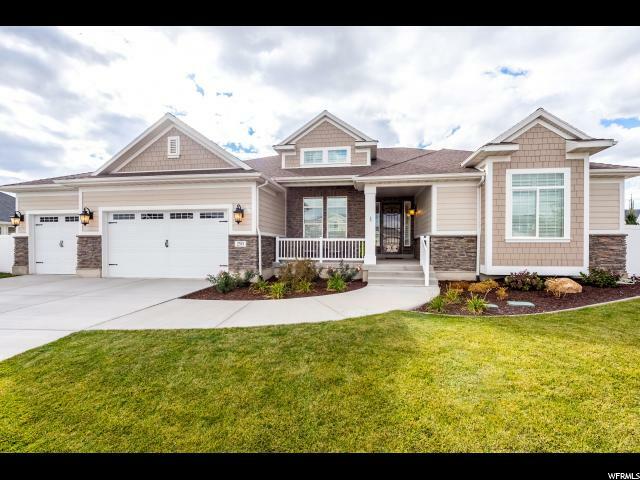 Property Listed By Summit Realty, Inc.